Power Washing | Morris Maintenance Inc. Most power washers don't do windows, resulting in streaks and water spotting after the power washing is finished. 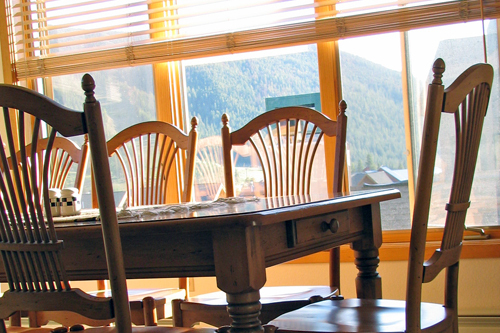 At Morris Maintenance and Conestoga Window Cleaning, we can handle your window cleaning at the same time, ensuring your home or office building looks great all the way around! Looking for professional power washing for your home or business? Whether you're getting your home in shape for your next outdoor barbecue or want to put your business' best foot forward, you can count on the experts at Morris Maintenance to power wash your home or business for great results! Regular power washing not only makes your home or office building more attractive, but it removes oxidation, dirt, dust, grime and bird droppings that can create stains and etching over time making your home or business appear old and dingy. 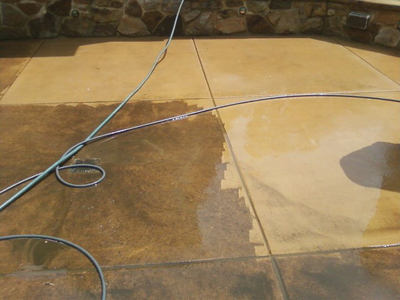 We can setup a regular power washing schedule to ensure your home or business continues to shine year after year. Contact us to schedule your first power wash and we'll talk with you about twice-yearly cleanings or more often, depending on your particular circumstances. Looking for quality power washing for your deck, walkways, patio or gutters? We can handle these jobs too, often at the same time we power wash your home or office building. Want to know more? Contact Morris Maintenance for pricing details and availability.